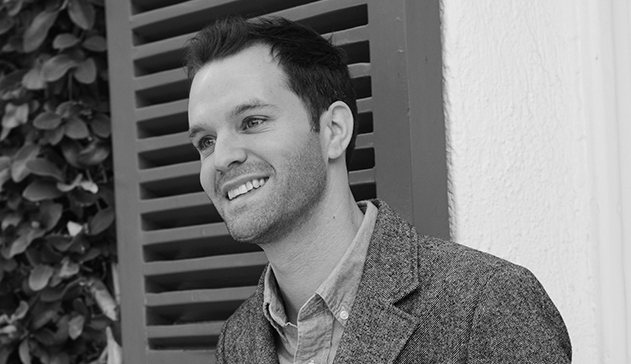 Max Humphrey is a partner and designer at Los Angeles-based Burnham Design. Born and raised in New Hampshire, he is a graduate of Emerson College in Boston. He was named to the 2013 class of Curbed.com’s National Young Guns. Max moved to LA in 2001. After working in television production, and touring with a punk rock band that cut a CD for a major label, he decided to settle down and pursue a career in interior design. He started as a part-time design assistant for Burnham Design, and his passion and diligence helped him move up the ranks until Betsy Burnham, principal of Burnham Design, made him partner in 2013. He lives his aesthetic: His historical loft in the downtown LA arts district is accented with vintage Gucci Barware, Hermes ashtrays and a guitar collection amassed from his years of touring with a punk rock band.